Reade57 is one of Tribeca’s newest luxury residences, and the apartments they offer are among the finest in the neighborhood today. 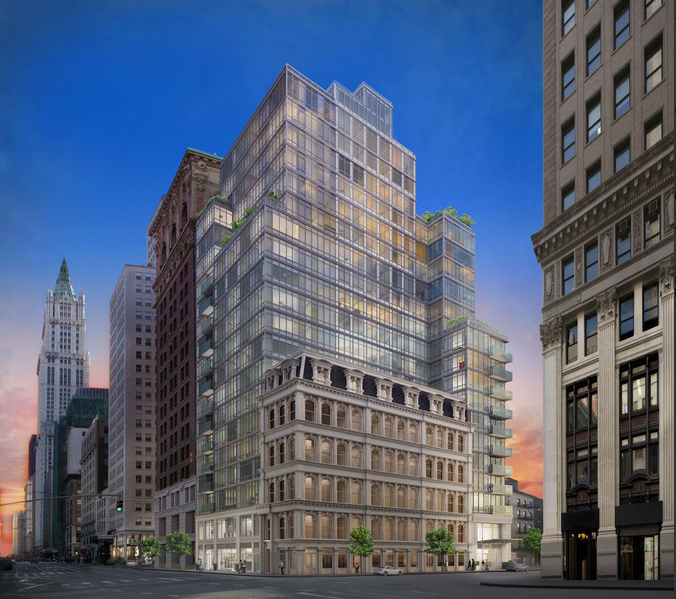 Located at 57 Reade Street, this Tribeca tower is instantly recognizable thanks to its innovative architecture, a welcome departure from the Beaux-Arts buildings that are often seen in this neighborhood. The homes here are also elegantly designed, and residents here can be assured of a comfortable living experience. 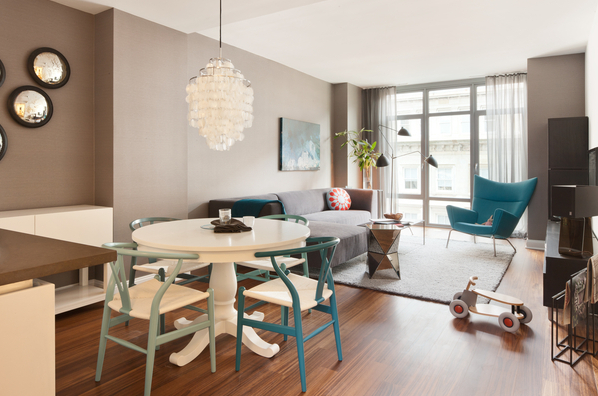 Fashionable and modern, the apartments for rent at Reade57 are sure to delight their residents. Natural lights streams in through the floor-to-ceiling windows, illuminating the high-ceiling rooms and their lovely teak floors. The kitchens follow the same sleek design, with an open layout that contains Caeserstone countertops, custom cabinetry and branded appliances. 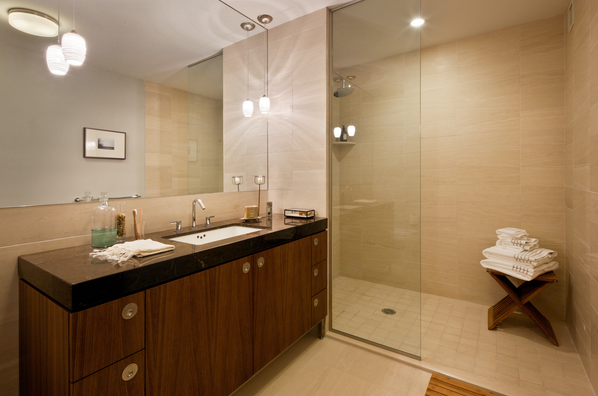 The baths are luxurious and serene, and feature custom walnut vanities, marble countertops and other beautiful elements. 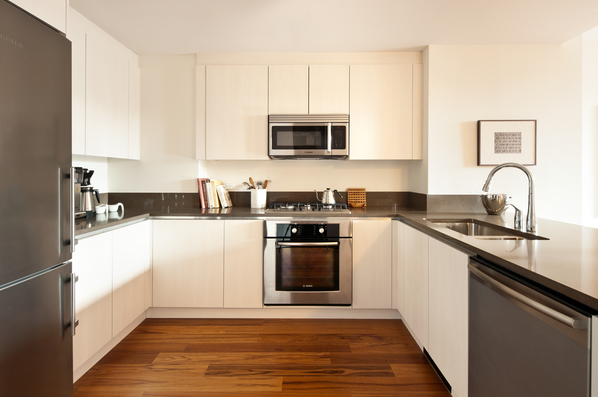 Unlike other Tribeca buildings, Reade57 offers its residents a full spectrum of wonderful amenities. Besides a 24-hour doorman and concierge, the building also has a landscaped terrace, a fitness center, a lounge and private storage areas. 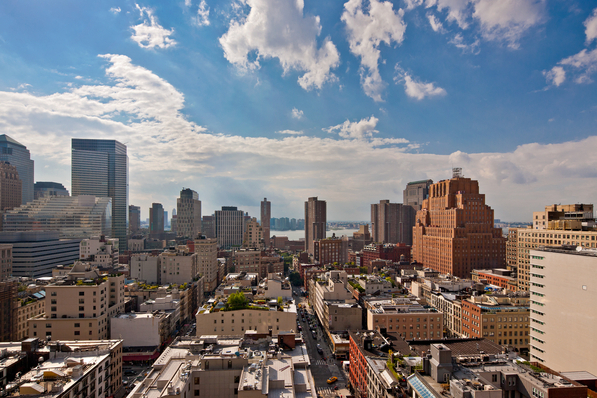 Reade57 residents will also love the location they are in, because not only do they get some amazing views of Downtown Manhattan from their homes, they are also well-connected to the rest of the city thanks to the many subway lines that are nearby. 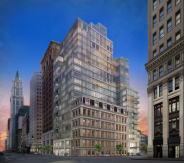 I would like information on apartments in 57 Reade Street. Please contact me ASAP.